Glow Day Spa current location in Barrie, ON. 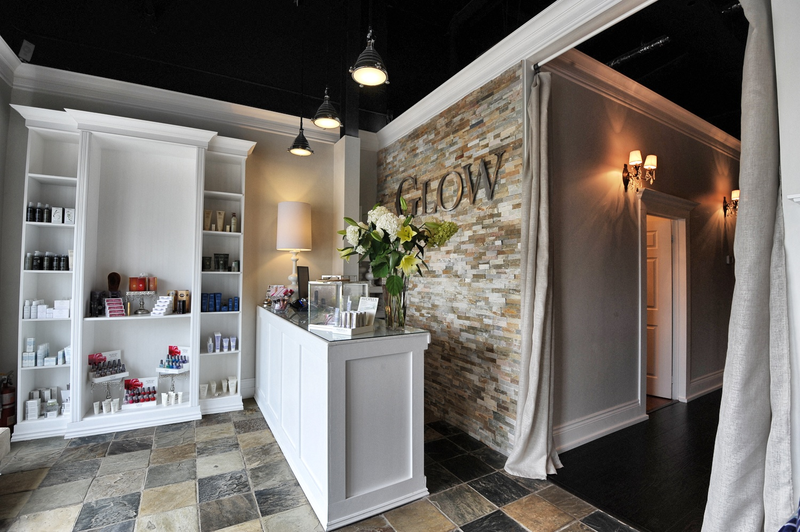 After 2 years of looking for a new location in Barrie, ON it was clear that owner Kimberly Crook had her eye open for the perfect building to renovate in order to keep up with growth at Glow Day Spa (Glow). Glow continues to be Barrie's favourite Day Spa because of its charming atmosphere, excellent service and great price. Muskoka Spa Resorts helped Glow with the layout and design of the current location to maximize every square inch of the building. Since opening in 2006 there has only been 1 reno which took the Spa from 2 pedicures and 2 manicures to 4 and 4! The manicure and pedicure business grew exponentially. The current location is also sub-leased with a partnered hair salon located directly next door which makes it convenient for some of our clients. The biggest challenge is space and there is no where for Glow to expand in the current space and forced to make a decision.  In July 2018, Muskoka Spa Resorts Holdings Company purchased a property at 178 Essa Road in Barrie, ON. Formerly known as Kitchen Motors. Working closely with Glow Day Spa to design, renovate and complete the new building, we are going to flip this building from a garage to a beautiful spa. This building use to be a car garage, a car dealership and and an old restaurant / gas station at one point over the many years. There are many layers to a complicated building like this that has gone 4 major additions, each at a different level and building code. 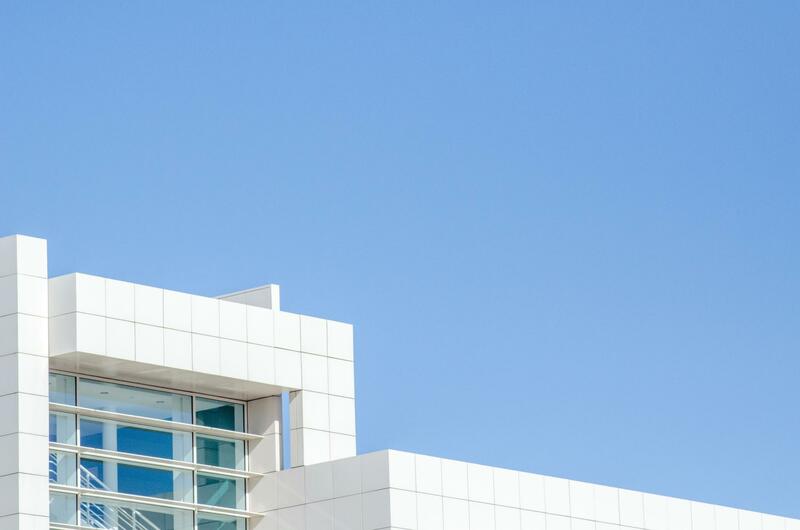 The size of the new building is great and it took us only a few days to allocate every square inch of the new building adding an office, staff room, RMT room and tripling the service capacity over a 5,800 sq ft footprint. The building is currently ongoing demo and cleaning up the property in preparation for renovation as we wait for official plans and apply for permits with the City of Barrie.